Update: Polux is now open. Read the full review here. Paul Pairet will soon unveil his latest project: Polux. 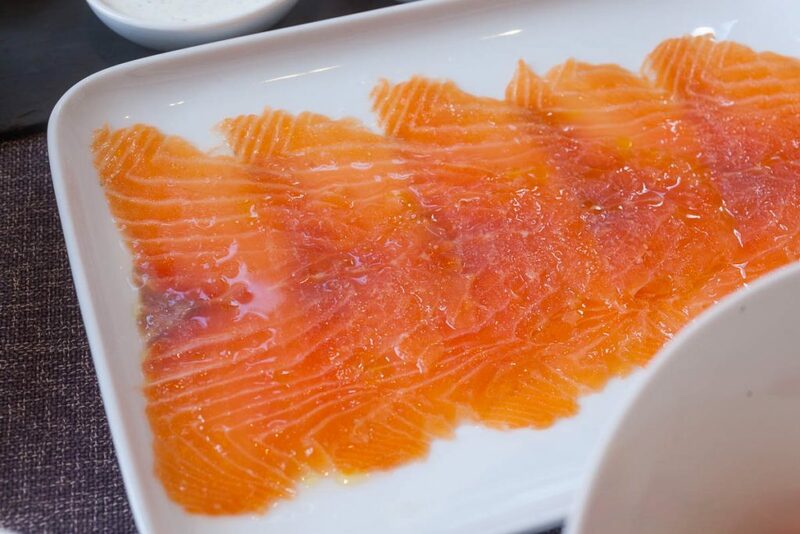 Polux is an all-day dining restaurant that will open in Xintiandi, Shanghai, in the space formerly housing KABB. It will serve all-day light fare, breakfast, lunch, late afternoon snacks, and dinner. And it will have plenty of terrace seating. 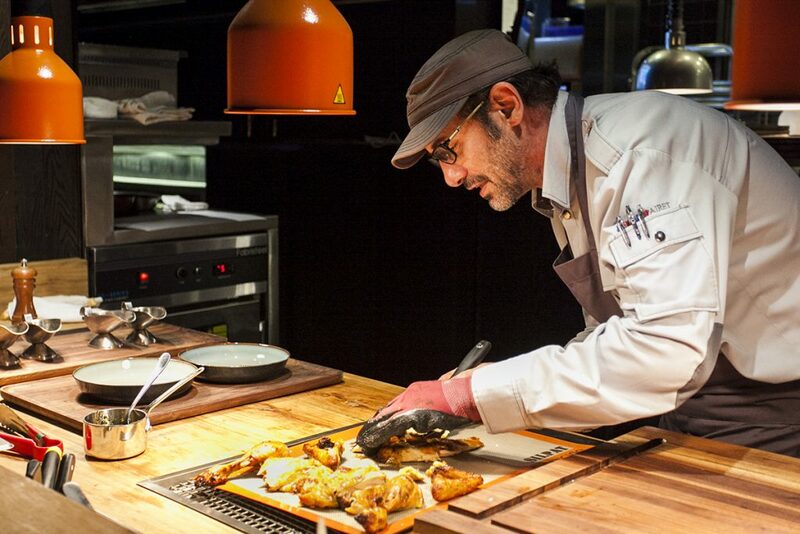 Paul Pairet is the chef/founder of Ultraviolet (No. 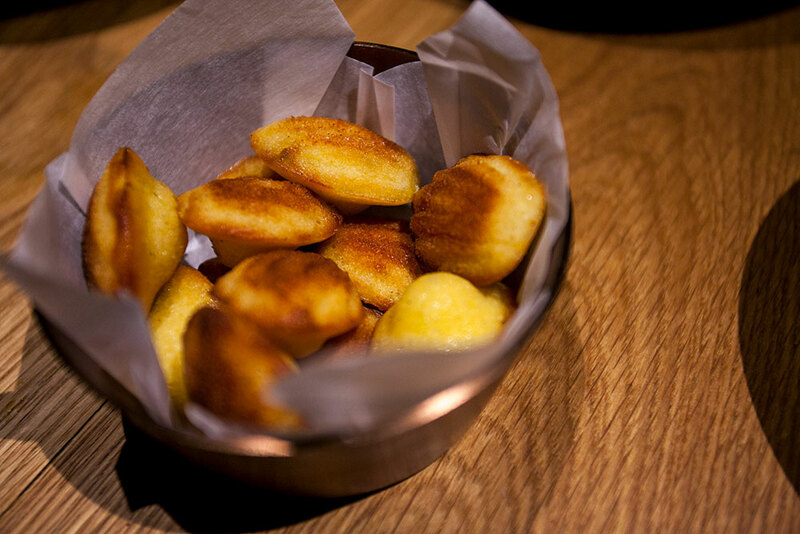 24 in the World’s 50 Best Restaurants, No. 8 in the Asia’s 50 Best Restaurants, 3 Michelin Stars), Mr & Mrs Bund, and now-closed Chop Chop Club. 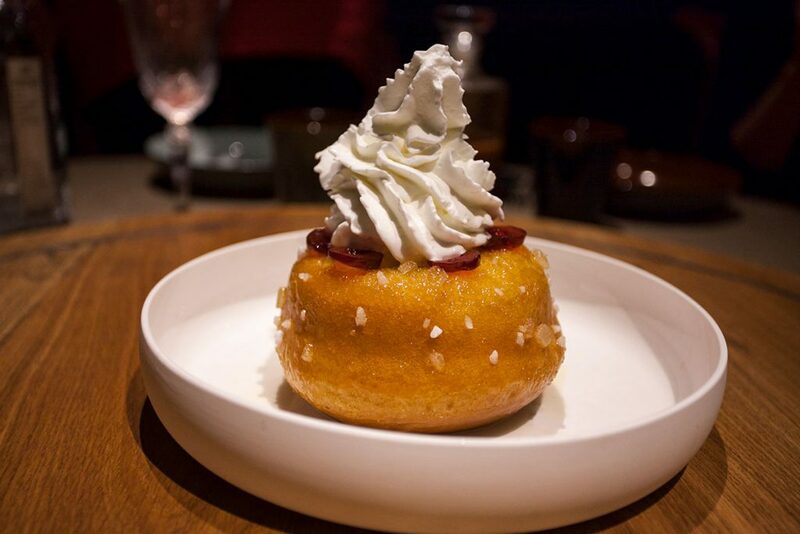 The café is a French institution, and Polux is Paul Pairet’s interpretation of that idea—his version of a beautiful Parisian-inspired café with influences from all over the world. It’s not going to be Ultraviolet-innovative, not high volume like Mr & Mrs Bund, nor serve large format dishes like Chop Chop Club. It’s not going to be too traditional either. So no dark corners, no candlelight, and not overly romantic. 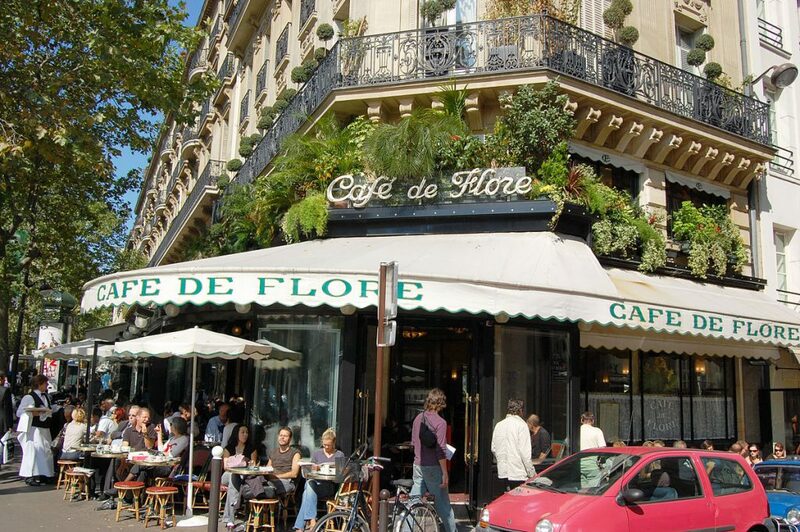 Think: Café de Flore, a French staple located in the heart of St Germaine, Paris. Corner lot, lovely terrace, perfect for people watching, and a lively area. Breakfast and brunch will be the core of Polux’s menu. 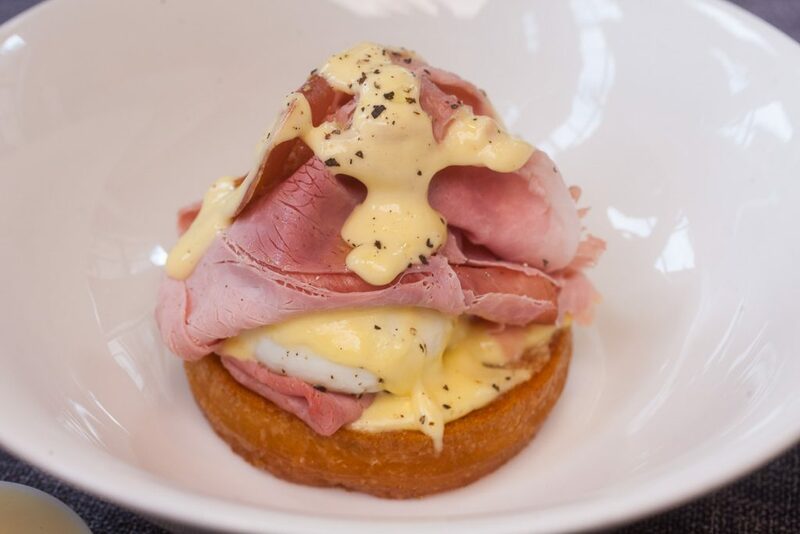 Croque monsieurs, simple yet comforting sandwiches, pastries, mid-day bites, and casual yet refined brunch dishes. For dinner, it’ll be more country-style bistro food and will draw from Mr & Mrs Bund’s French dishes, with the plating and design of Chop Chop Club. 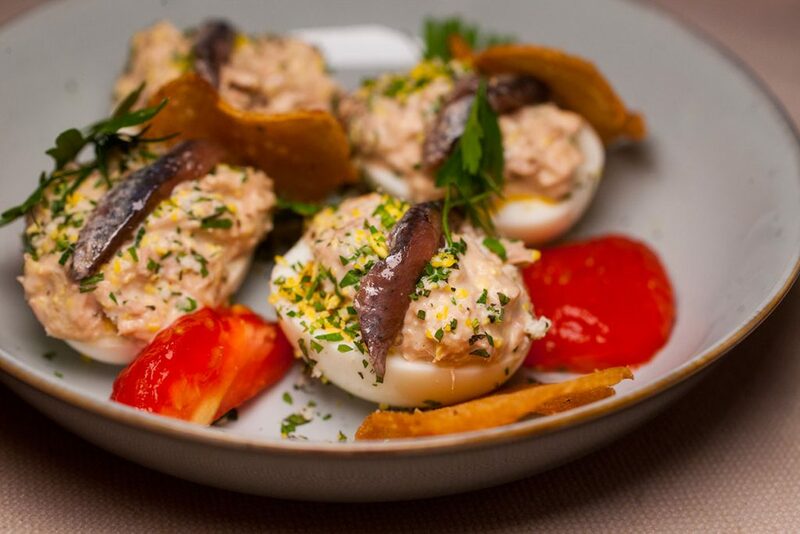 Expect dishes like foie gras spread, truffle toast, egg mimosa, tartines, and smoked salmon toast, frog legs, beef bourguignon, strawberry Chantilly, etc. 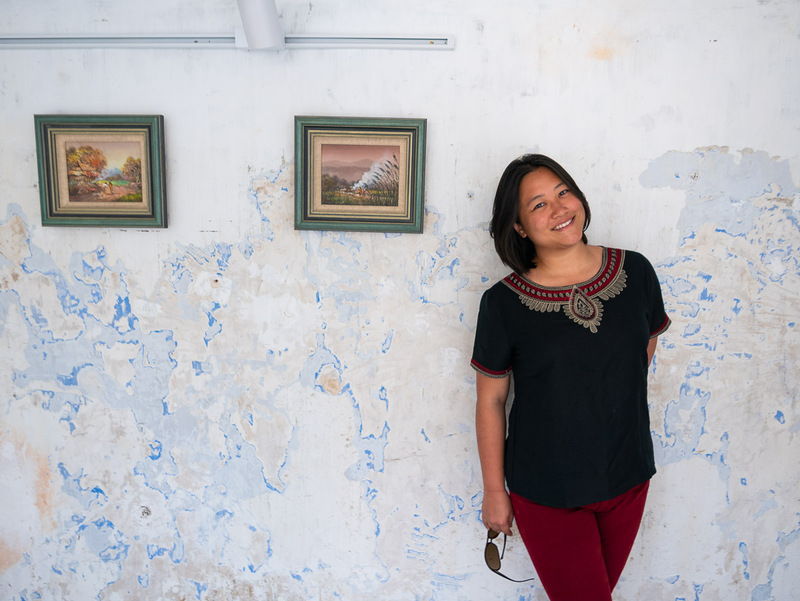 Illustrative photos above, taken at Chop Chop Club and Mr & Mrs Bund. Drinks will be coffees, beautifully foamed cappuccinos, jugs of fresh juices, wines, simple cocktails and bocktails, infused waters, etc. Again, nothing complicated, but with a signature Paul Pairet touch. Ultraviolet, 3 Michelin Stars. 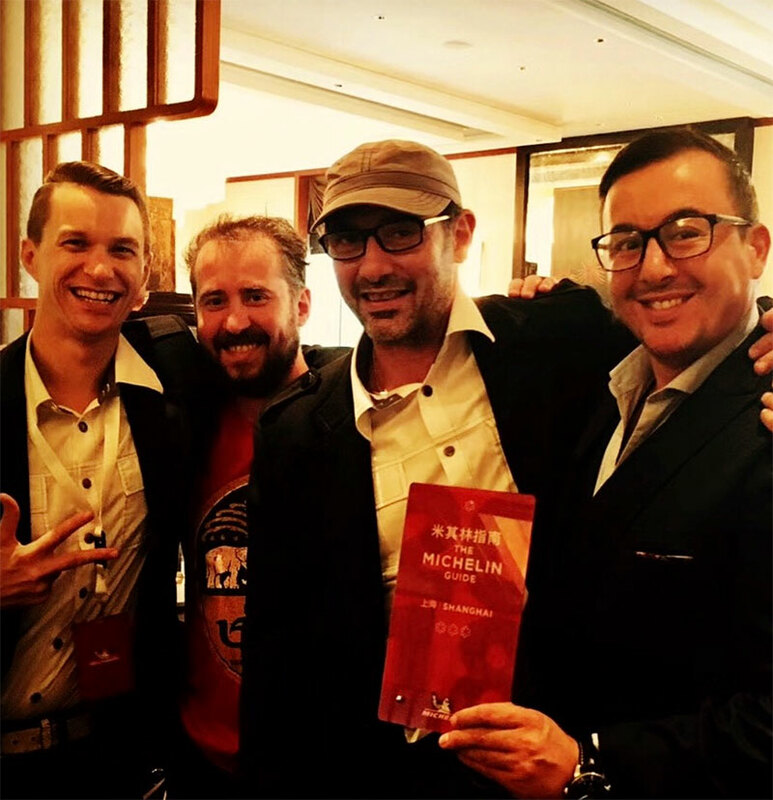 Michelin Guide Shanghai 2019. Xintiandi sought out VOL Group and PP with the goal to elevate the offerings at the destination. It is their ambition to make Polux the anchor concept of Xintiandi. It so happens that PP has been going there almost every Sunday for the past 12 years for brunch with his family. 1. 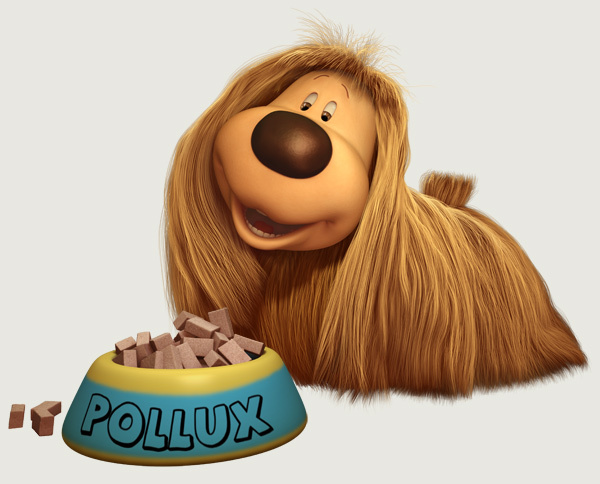 Pollux is the name of an iconic French animated dog. If you’re French, born in the 1950s to 1980s, you know this lovable cartoon. 2. It’s an endearing nickname for French kids named Paul. It’s also worth pointing out that the two key members of Polux are Chinese. 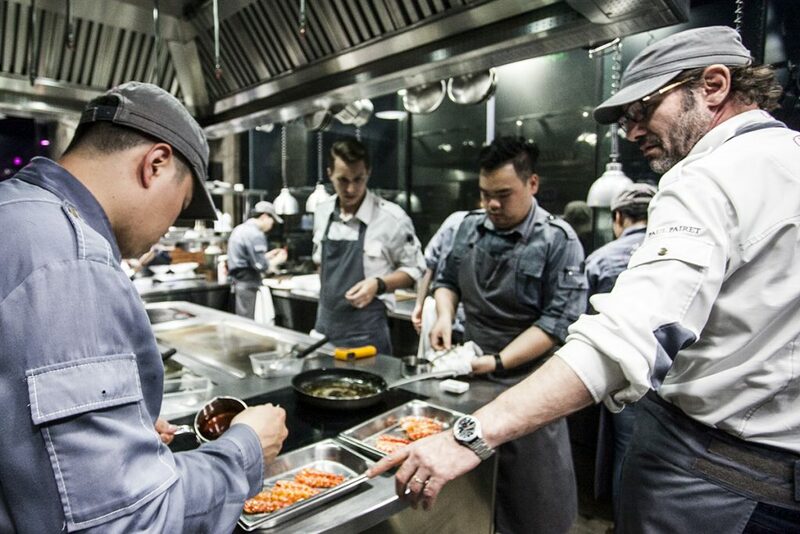 Shanghai-native Alex Shen will be the Head Chef. He’s currently the sous chef at Ultraviolet and has worked with Paul for 10 years, ever since Jade on 36. Kelvin Zhou, from Suzhou, will be the Director. 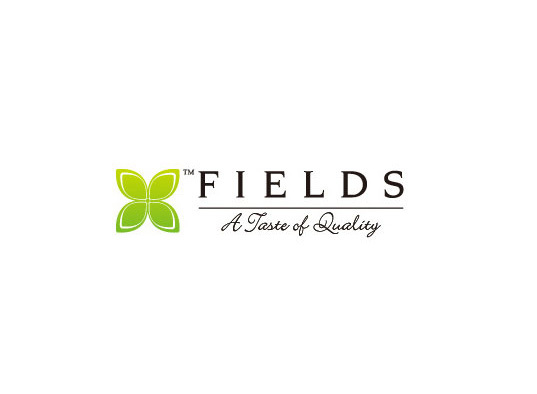 He’s currently the Operations Manager of Mr & Mrs Bund and has been working with VOL Group for 13 years. 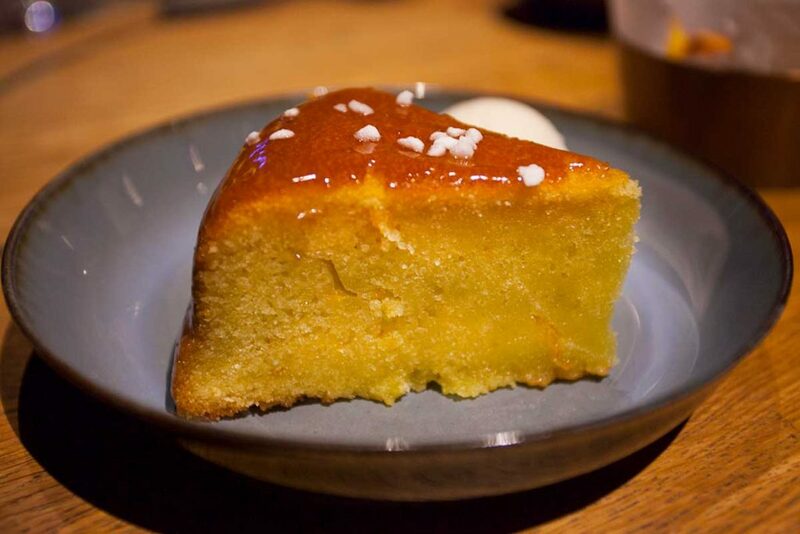 Zhou started off in the F&B industry as a commis, the most basic, entry-level position within a restaurant. 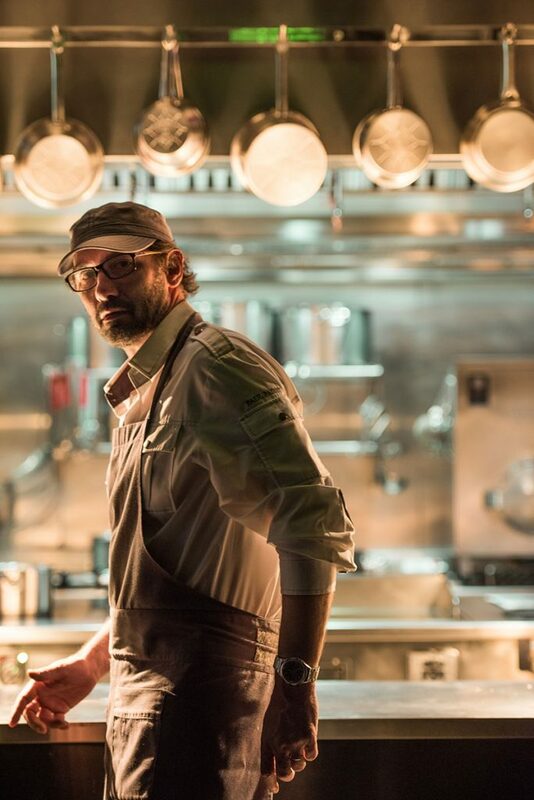 Now he’s due oversee the operations of a highly anticipated opening, working alongside one of the world’s most lauded chefs. Zhou and Shen’s achievements are not insignificant. As I’ve heard from many industry heads, it was and still is difficult to find someone within China to work in the F&B industry. Their term with Paul Pairet and the group is quite triumphant. 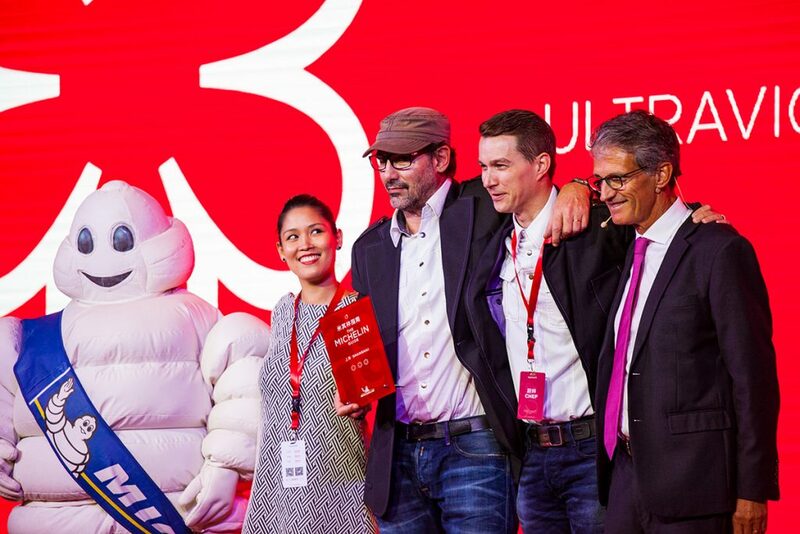 It makes them exemplar role models for local Chinese, and hopefully they will inspire and motivate the new generation of future chefs and F&B managers to join the industry.